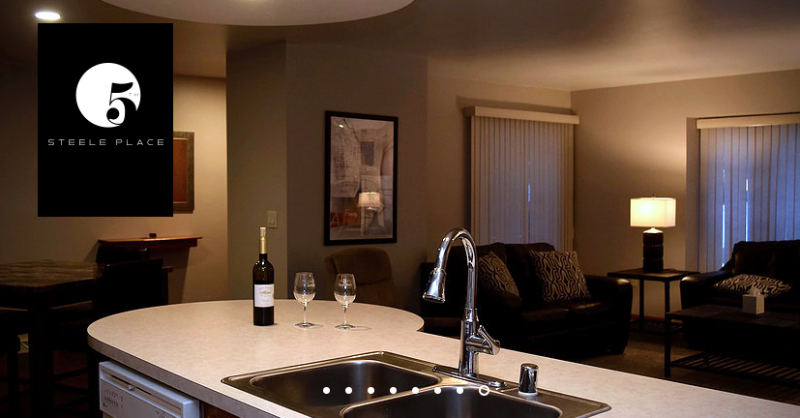 Luxurious Condos offering overnight or extended stay. There’s a new way to stay in a city: live like a local. 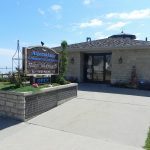 Two, newly remodeled luxurious suites located within walking distance to many area attractions such as the beach and scenic shores of Lake Michigan, downtown Algoma, von Stiehl Winery, Ahnapee Brewery and just a couple blocks away from the Sport Fishing Capital of the Great Lakes!